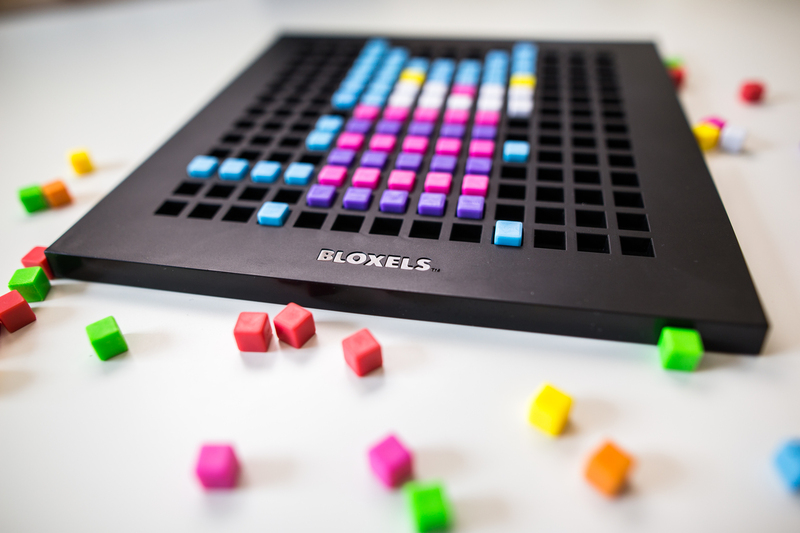 This kit is designed for use as a group project with a Pre-K or Kindergarten Class. This was designed to address the Next Gen. Science standards P-LS1-1: Observe familiar plants and animals (including humans) and describe what they need to survive, and K-ESS3-1: Use a model to represent the relationship between the needs of different plants and animals (including humans) and the places they live. The lesson plan can be found later in the record. This kit is designed for use in a center with a 1st grade class to address the NY Common Core Math standard 1.NBT.2: Understand that the two digits of a two-digit number represent amounts of tens and ones. During this lesson, students will determine which pressure switch activates each place value and put them in the correct order. Students will be given a two- or three-digit number (by the teacher), and students will activate the correct pressure switches to arrive at the correct number in the pre-created Scratch program. 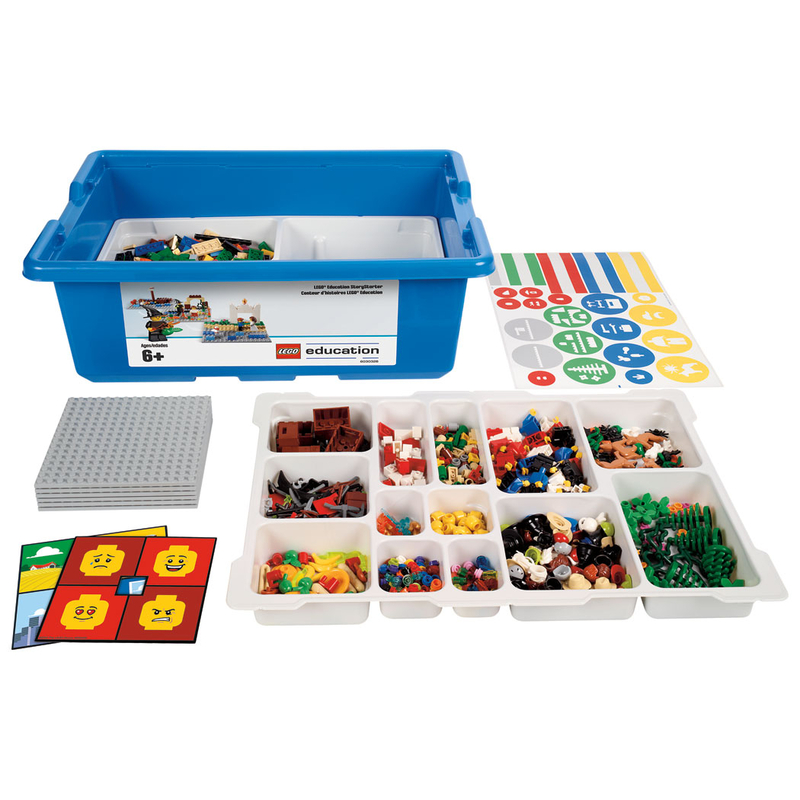 This kit is designed for use as a center activity with a Pre-K or Kindergarten class. This was designed to address the NY Common Core Math standards PK.G: Identify and describe shapes (squares, circles, triangles, rectangles), and K.G: Identify and describe shapes (squares, circles, triangles, rectangles, hexagons, cubes, cones, cylinders, and spheres). The accompanying lesson plan can be found later in the record. This kit is designed for use in the 3rd grade classroom. This was designed to address the Next Gen. Science standard 3-PS2-1: Plan and conduct an investigation to provide evidence of the effects of balanced and unbalanced forces on the motion of an object. The accompanying lesson plan can be found later in this catalog record.